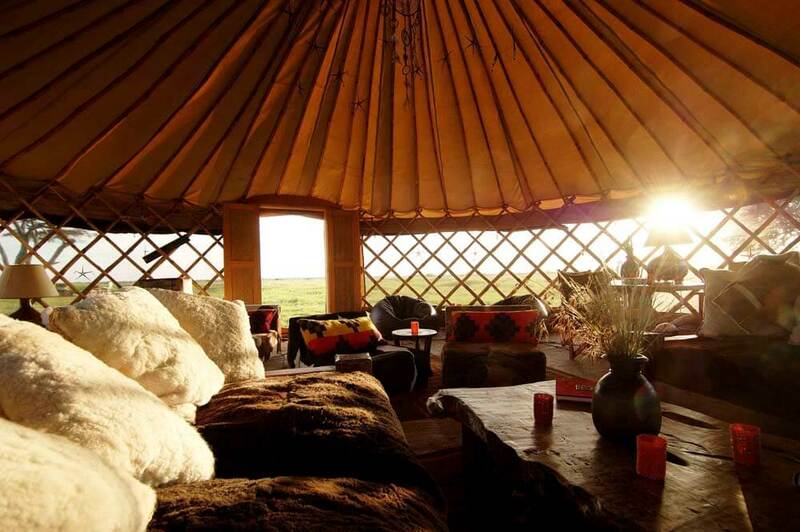 A small tented camp that offers you all the freedom and vastness of endless grasslands, phenomenal skies, huge herds of game and the chance to meet the Masai. Loliondo is a region on the border of the UNESCO-protected National Park. So it can offer you an unrivalled opportunity to feel the freedom of real Africa, beyond the park rules. 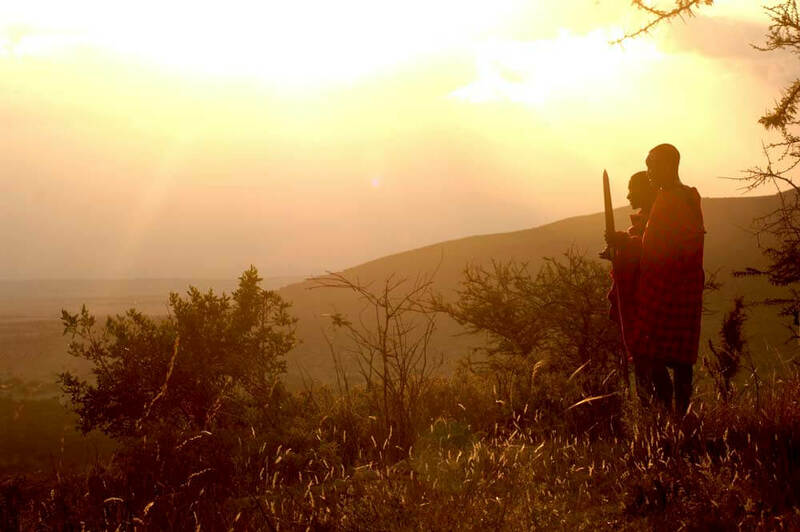 You can walk into the bush, accompanied by Masai tribesmen, and picnic virtually anywhere you want. 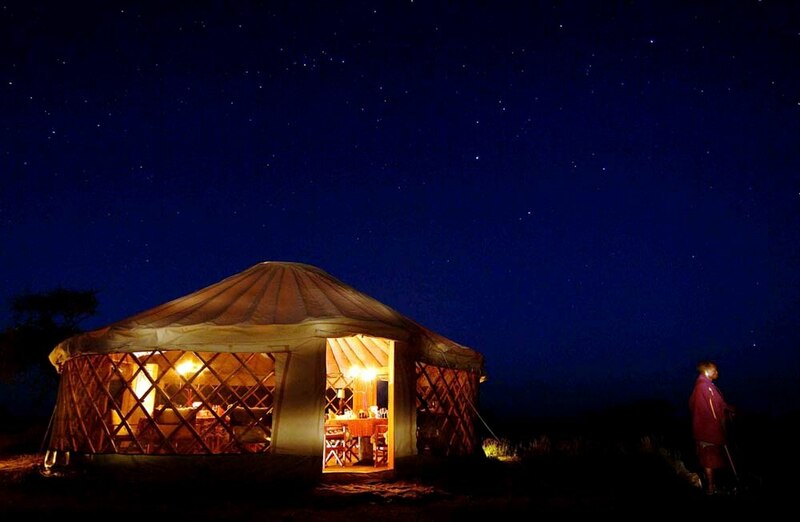 You can gaze at the enigmatic Gol Hills or watch the great migration’s calving season. 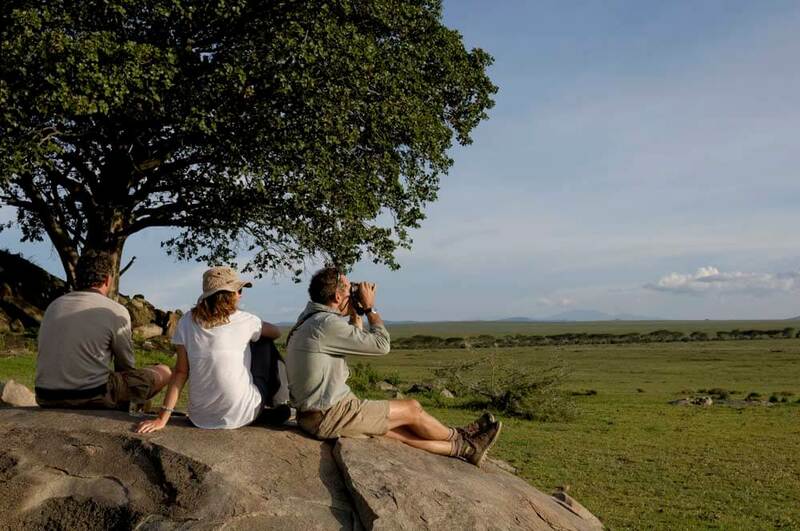 You can choose your spot for sundowners and, by making Nduara part of your luxury, tailor-made vacation to Tanzania, you can shape your safari into the adventure you’ve always wanted. You can also relax. Nduara is laid back. 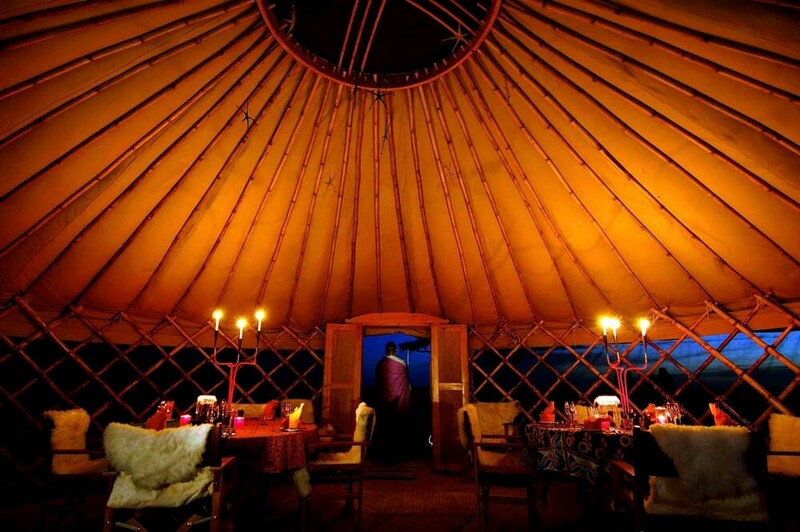 It has purpose-designed yurt-style lounge and dining rooms that invite the great outdoors in, and Meru sleeping tents that are simple yet supremely comfortable.